D1 trains many of the area's top athletes- including college and professional players in a multitude of sports. 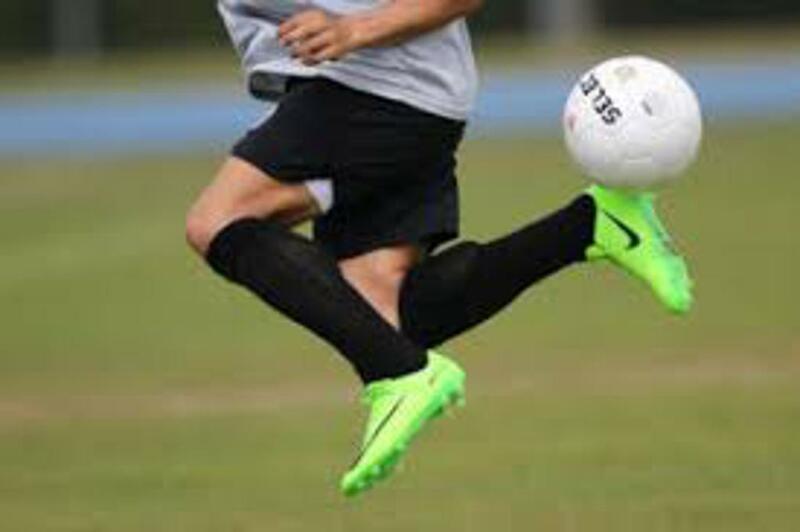 Trainers focus on improving a player's speed, agility and quickness. The program is specialized for soccer. Extra skills and shooting practice with Coach Robbie Wickham. 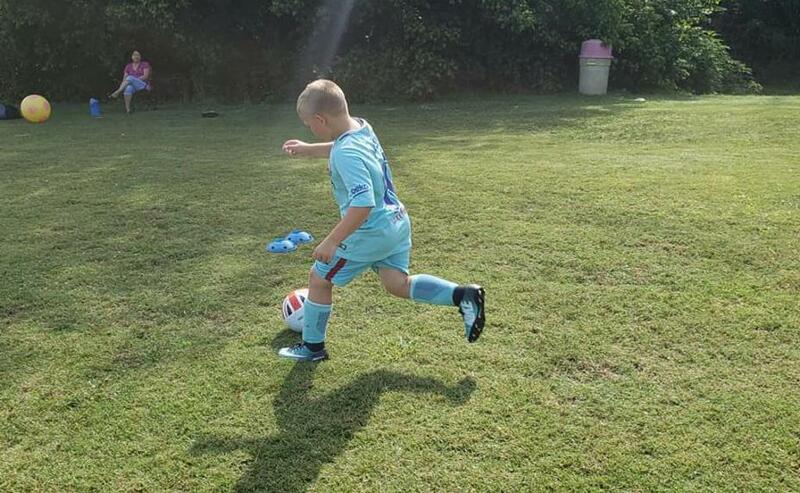 Players will work on their first touch, moves, and essential skills. Each session includes shooting and finishing with instruction and feedback. Players will learn the mechanics of multiple ways to strike the ball, and how to be creative and savvy in front of goal. Former All-American Kama Roberts works with the youngest players on the mechanics of striking a ball and making proper contact. This reinforces what coaches work on in practice and gives the youngest players ample time and opportunity for extra practice in one of the sport's most essential skills. Wednesdays: March-May at Alliance Park.